• Count Cavour unified Northern Italy. • Giuseppe Garibaldi joined southern Italy to northern Italy. • The Papal States (including Rome) became the last to join Italy. 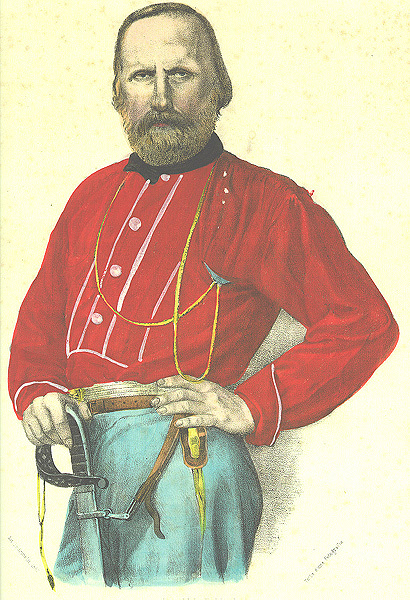 Premium Lesson Plan: Garibaldi Nationalism Speech: A worksheet where students analyze a speech. Includes teacher answers. Unification of Italy A Play :Simulation of Italian Unification in a theatrical/play format.